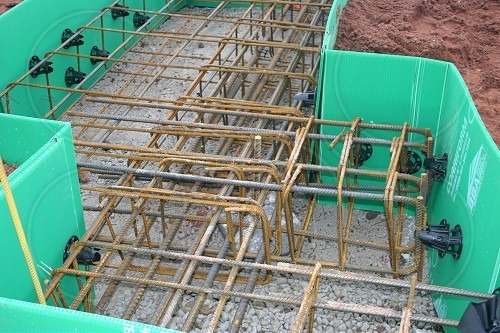 Coopers engineers can inspect reinforcement of substructure and superstructure to ensure that reinforcement details have been correctly interpreted and fixed in accordance with the design details. 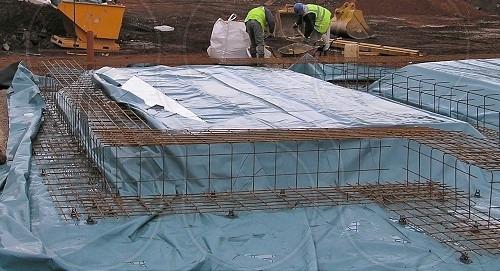 This service can be provided to our clients for whom we have provided the reinforcement drawings or as a field checking service where the design has been provided by others. 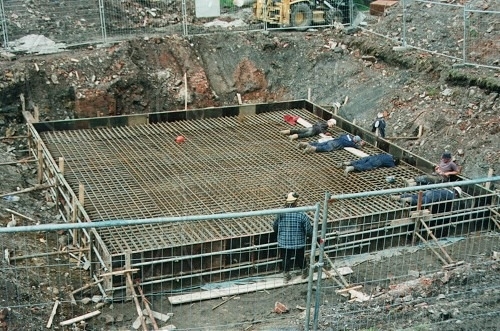 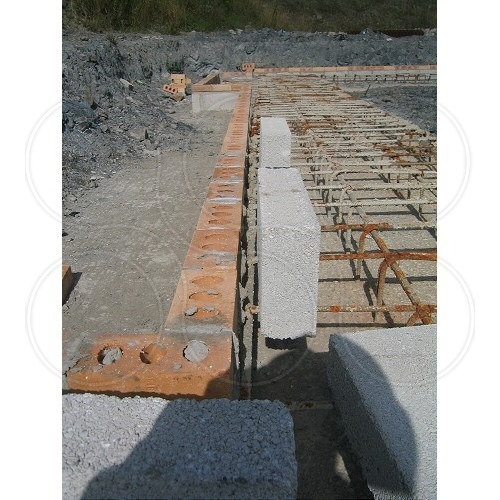 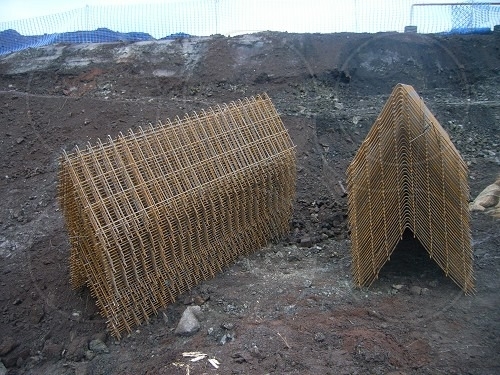 We can also provide a service of checking reinforcement details on drawings as a third party.